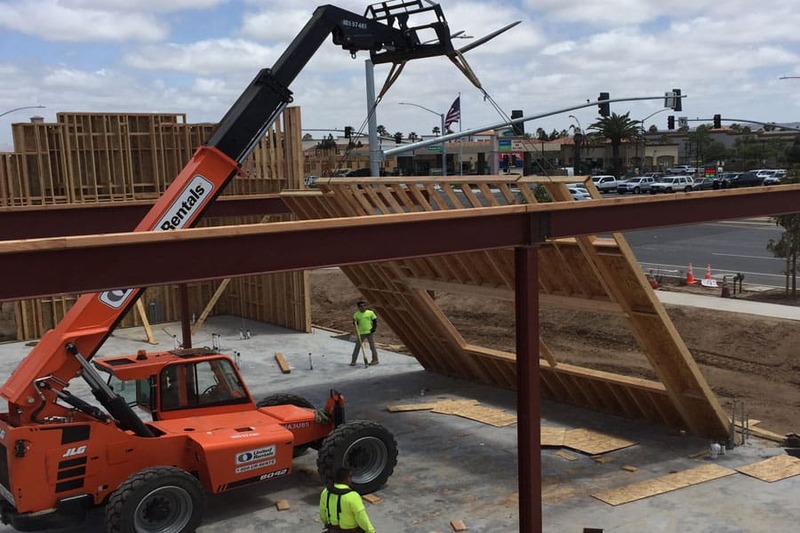 Builder Brothers Inc. has served Northern California as a commercial framing contractor since 2007. We have experience and specialize in small complex to large commercial centers and everything else in between. 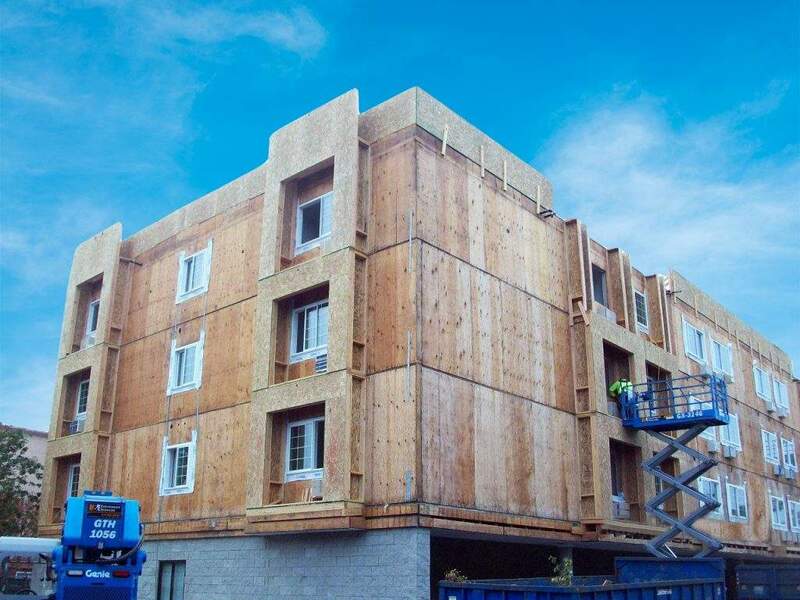 We perform Wood Framing structures from complex retrofits, high end remodels and ground up construction. 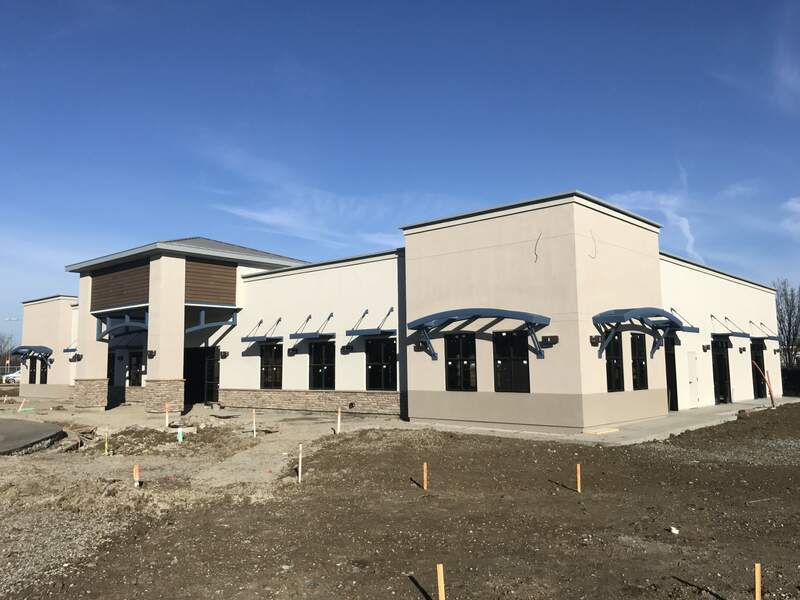 Builder Brothers Inc. is a commercial Rough Carpentry Company specializing in new construction of retail stores, restaurant’s, schools and shopping centers in both private and public work.